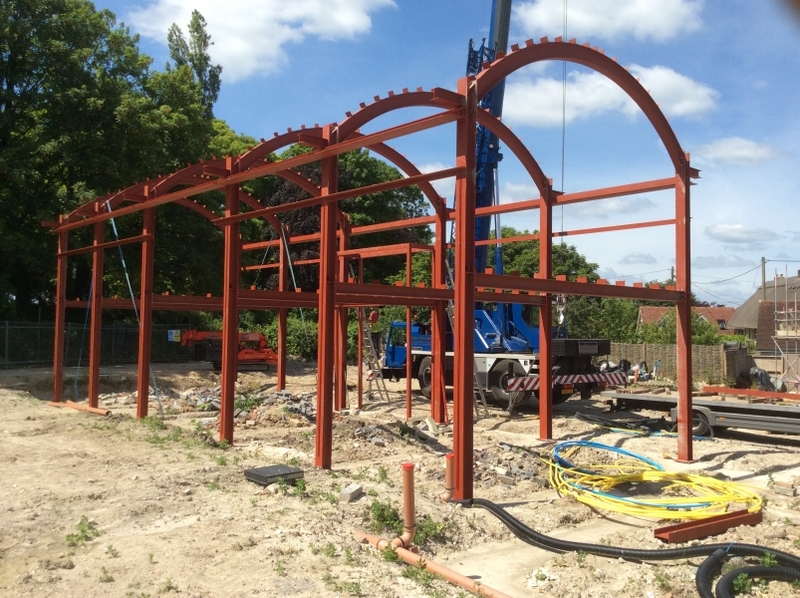 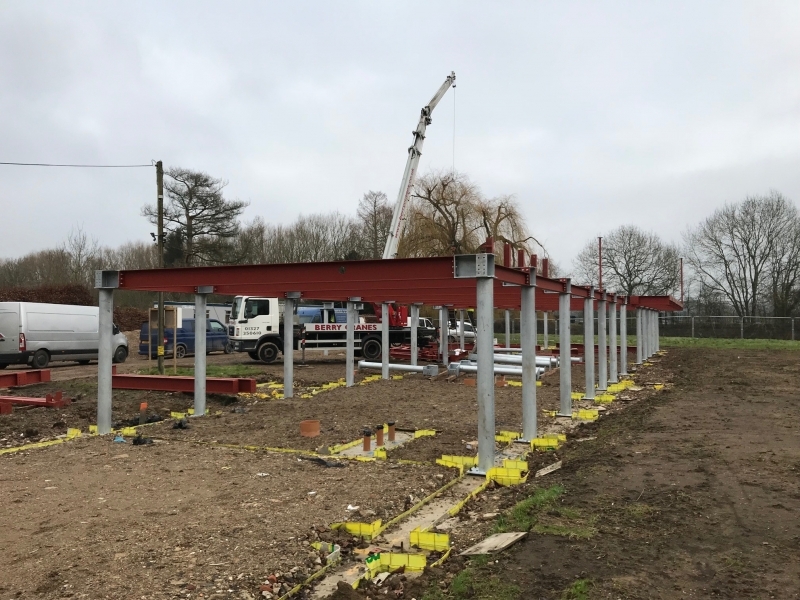 Fabricators & erectors of structural steelwork, covering all areas from our 5 acre chinnor site. 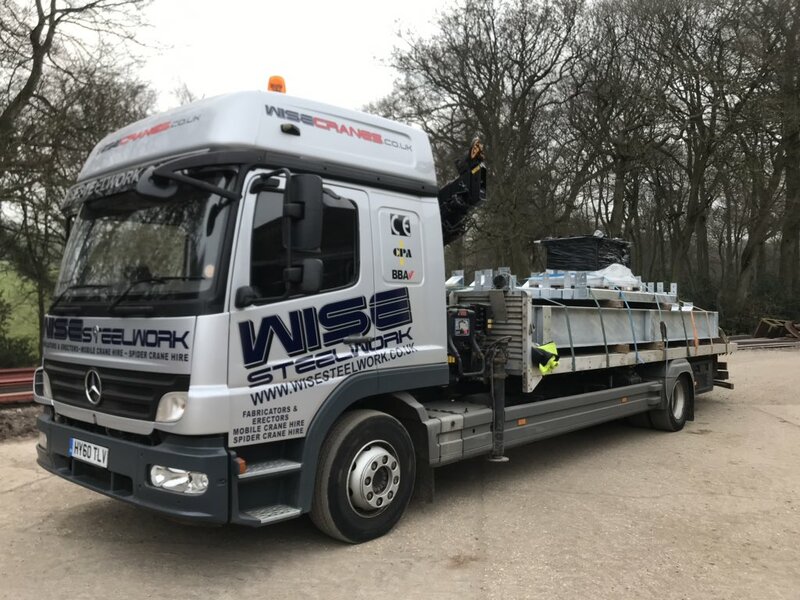 WISE Steelwork are happy to supply any steelwork, ranging from a single beam to a complex curved steel frame house. 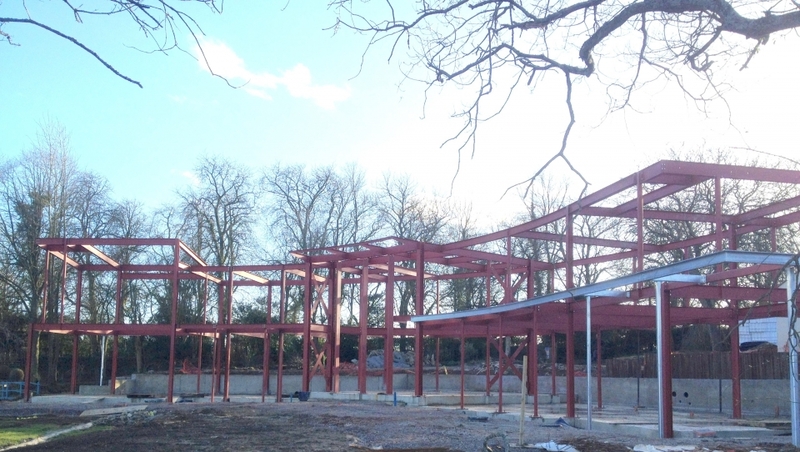 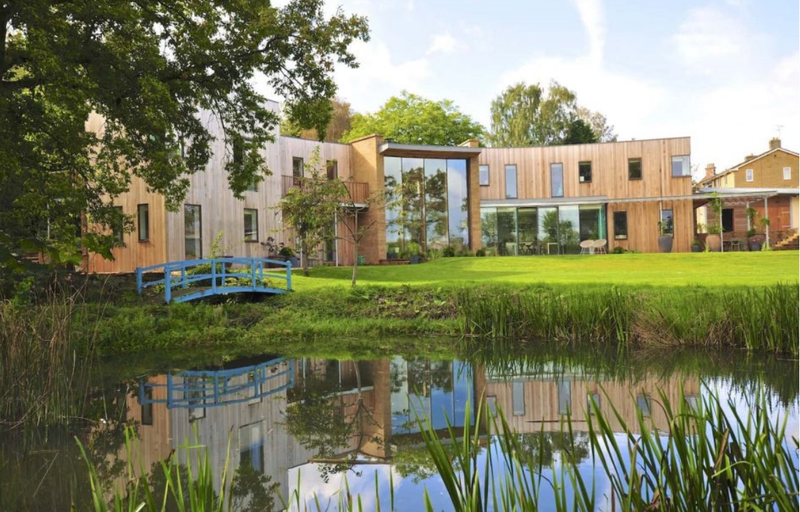 WISE Steelwork have built an enviable reputation for detailing, fabricating & erecting complex steel framed houses, covering a wide area. 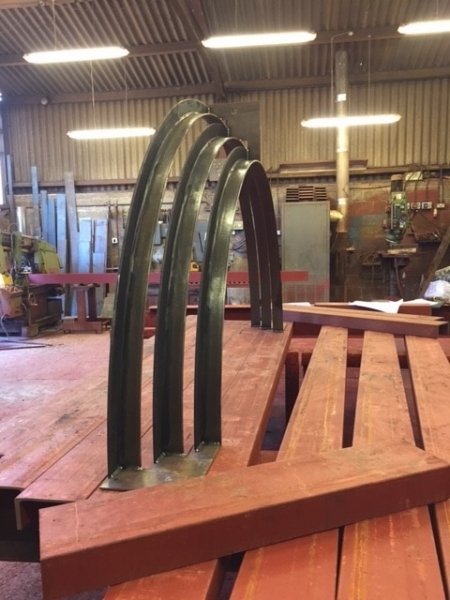 WISE Steelwork detail all projects in house on the latest licensed Tekla software, but bring our combined 50+ years of experience of designing & manufacturing steelwork to the fore front, ensuring we take into account prerequisites such as site access, erection sequence, safe working methods during erection & potential cost savings. 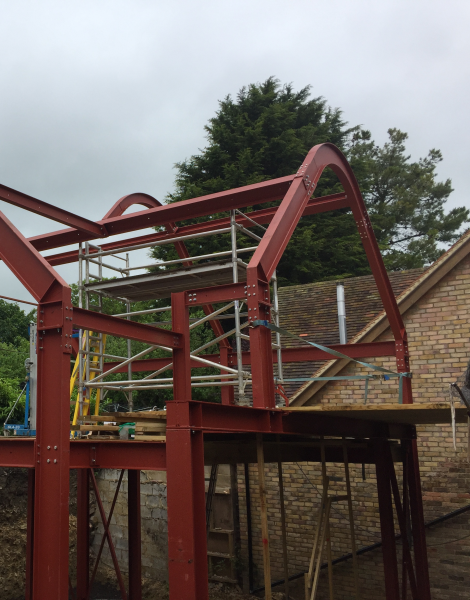 WISE Steelwork always welcome the opportunity to assist in the design stage or advise on the best most economical design. 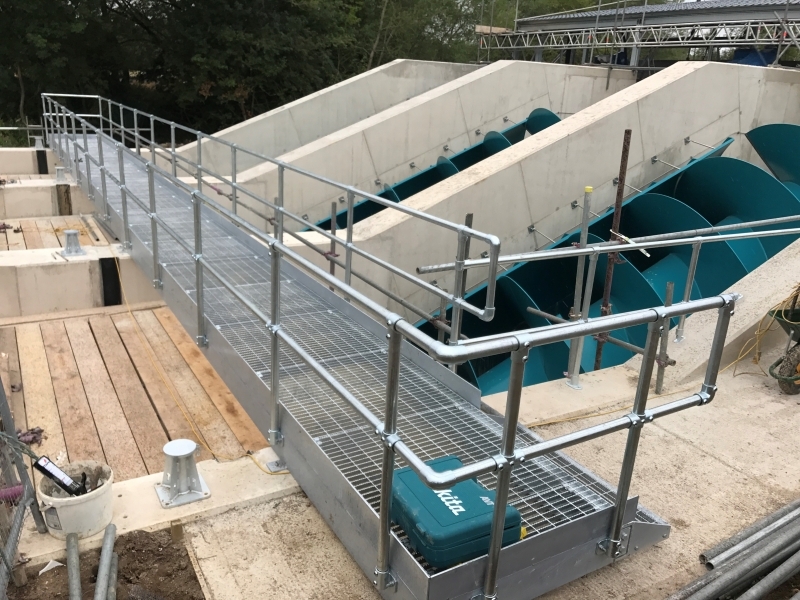 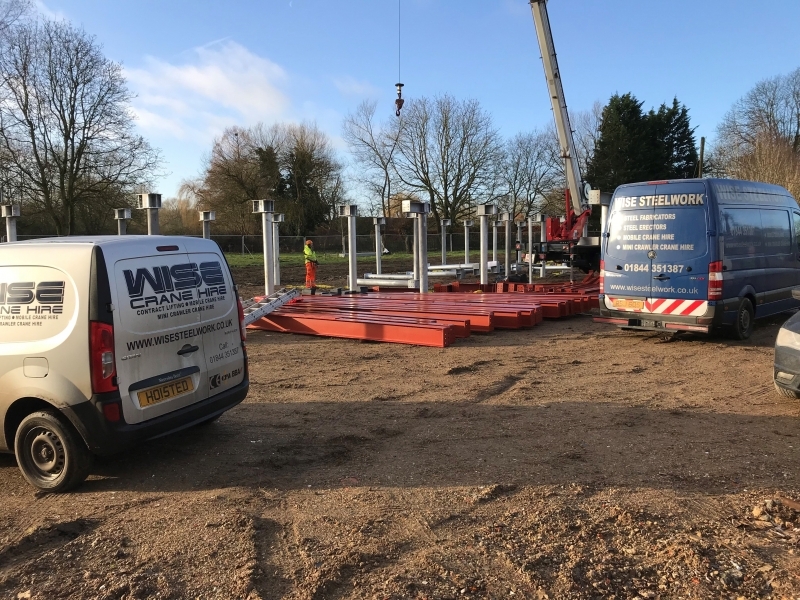 WISE Steelwork provide crane hire and contract lifting in Oxfordshire, Buckinghamshire, Berkshire, Hertfordshire, Hampshire and London. 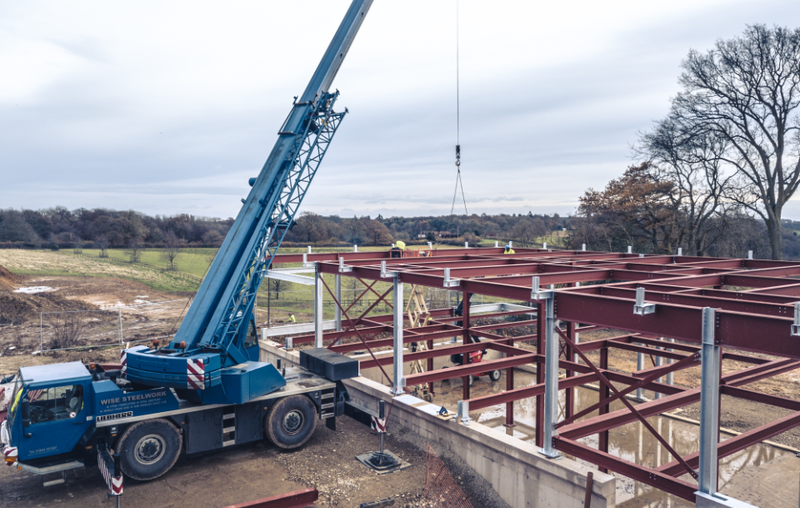 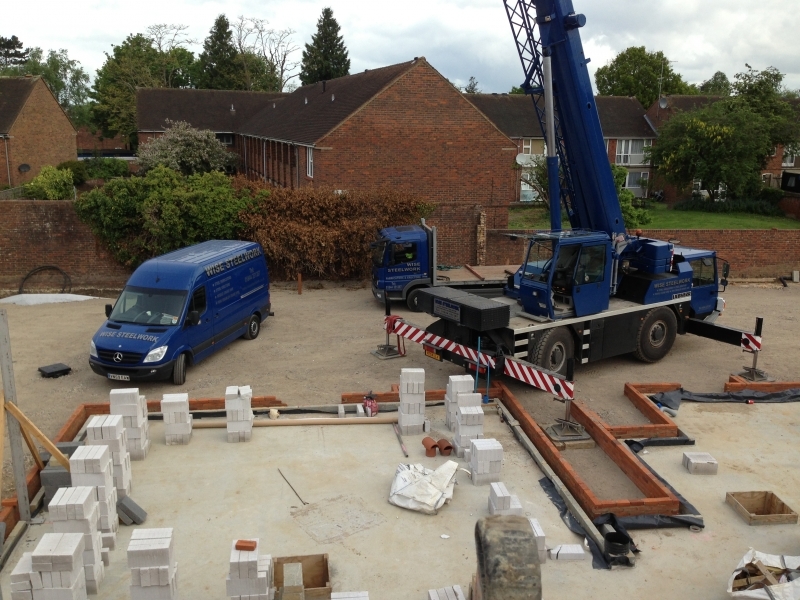 We are able to supply cranes to hoist and lift into position items such as steel, stone, timber, roof trusses, block and beam floors, hollowcore plank floors, packs of blocks and bricks, hot tubs, and storage containers. 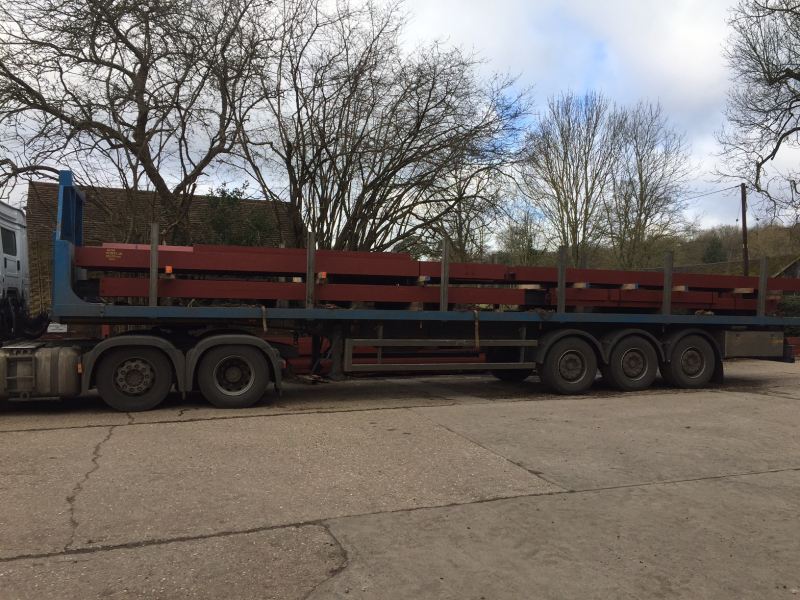 Please call to discuss any requirements you have. 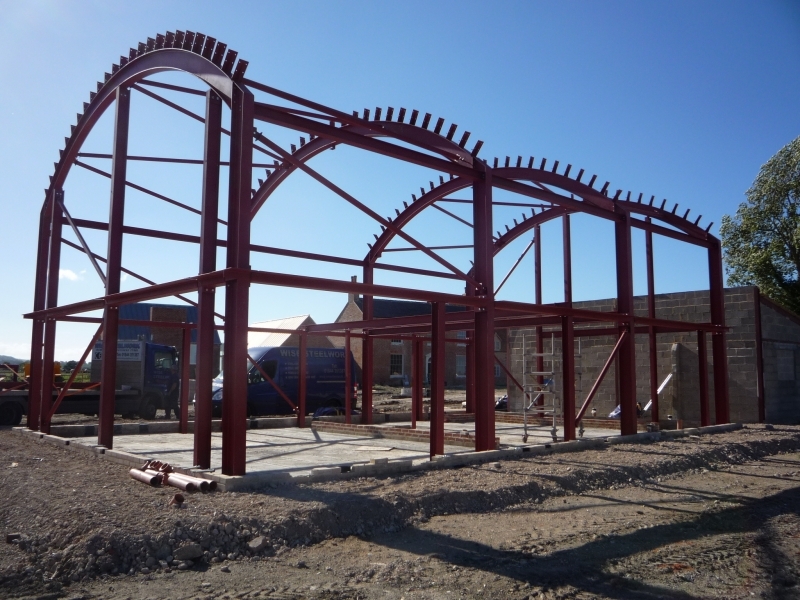 WISE Steelwork Limited moving forward having achieved CE approval have been awarded several prestige projects. 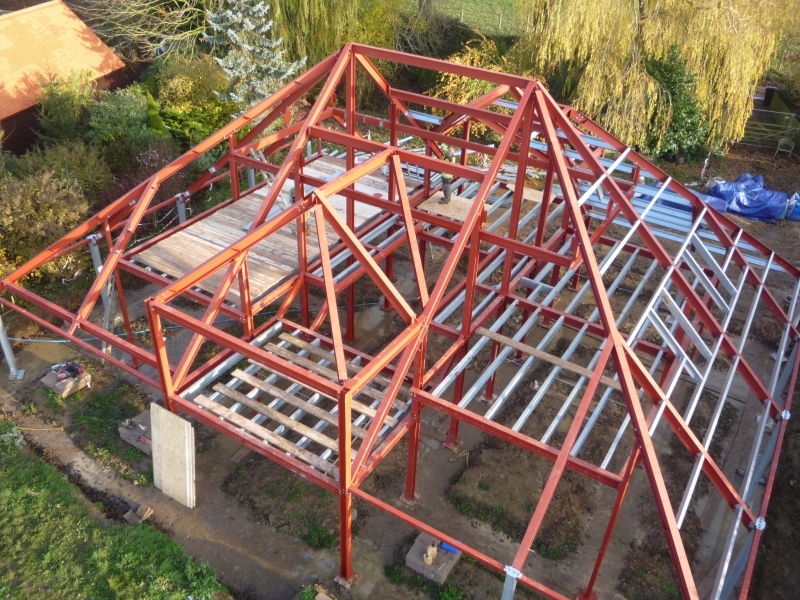 We have just started a ‘Grand Designs’ type curve steel framed house, some structural elements and some visual elements. 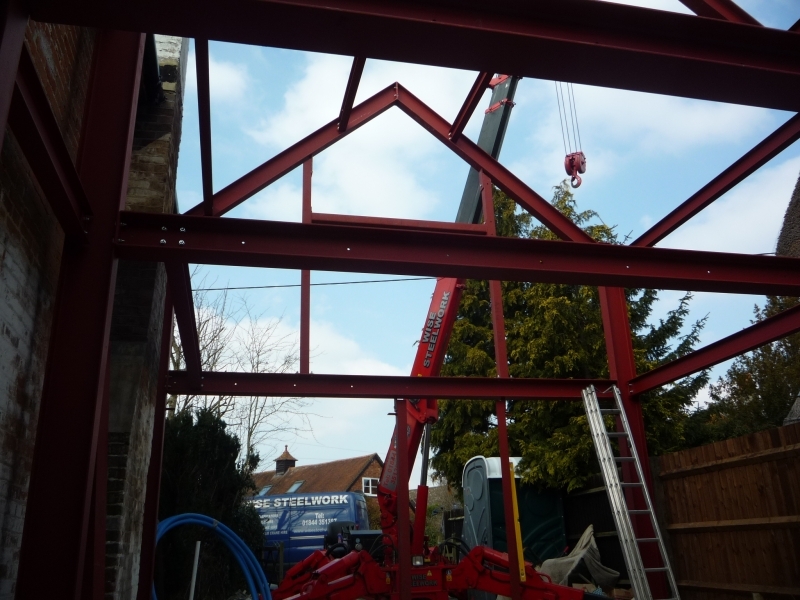 We are a CE Approved and as such follow stringent guidelines for steel fabrication. 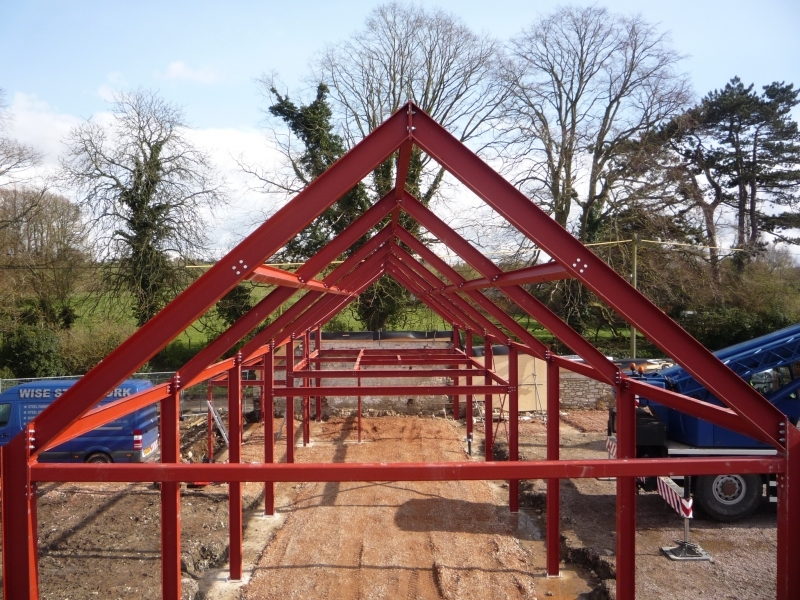 All steel supplied to construction projects must by law be CE marked, and only supplied by approved fabricators.